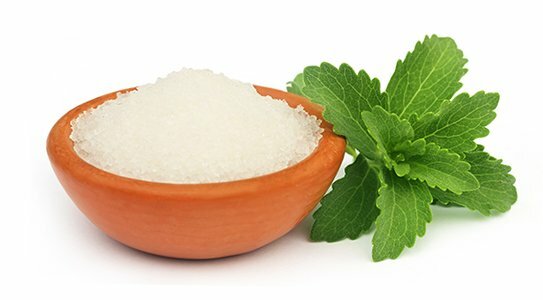 Sugar is used as a way to mask the undesirable flavor profiles of a product. 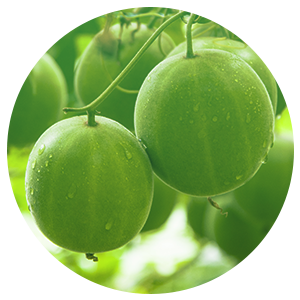 With more flavor defects, the more masking agents are needed to hide the unwanted tastes. People are particularly sensitive to bitter taste being able to detect bitterness in as little as 0.0001 mM, while sweetness is detected at 2ppm. Masking tools function to over-satiate your taste buds by adding vanillin or ethyl vanillin which can change the flavor profile of the product base. Usage rates vary and can be very expensive. 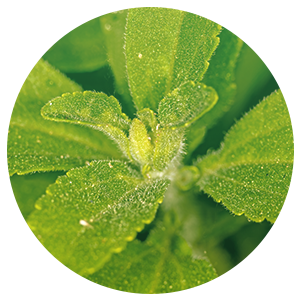 ClearTaste works as a receptor inhibitor and is highly effective at blocking only the targeted receptor sites. 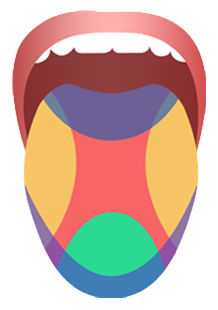 ClearTaste does not add or change the flavor of the product base and is typically used in extremely low ppm levels. ClearTaste is derived from a mushroom extract that effectively blocks the perception of bitterness, astringency and sourness. 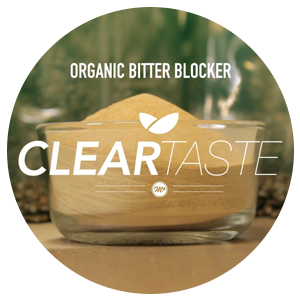 ClearTaste removes the taste defects in product bases so less to no added sugar is needed. ClearTaste will remove the taste defects in all HIS systems so product developers need to not fear HIS.